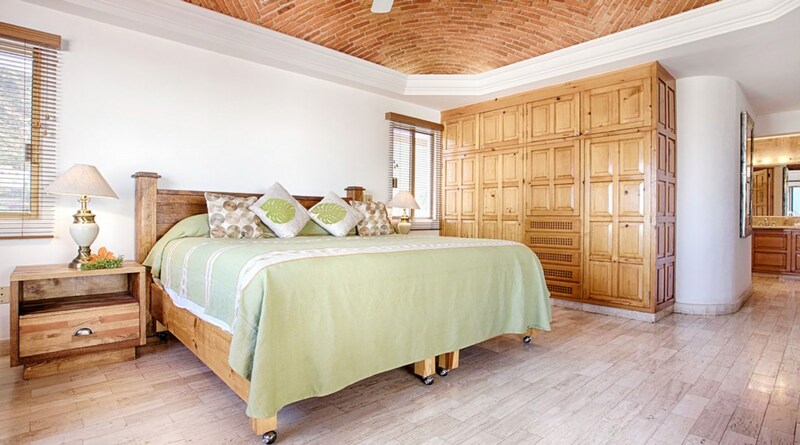 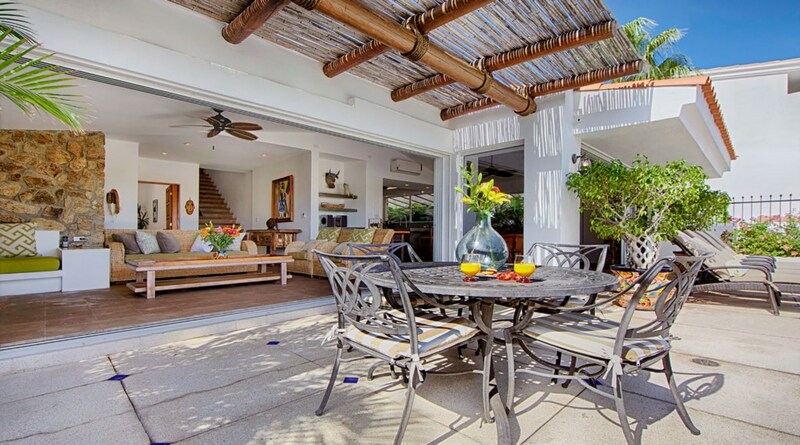 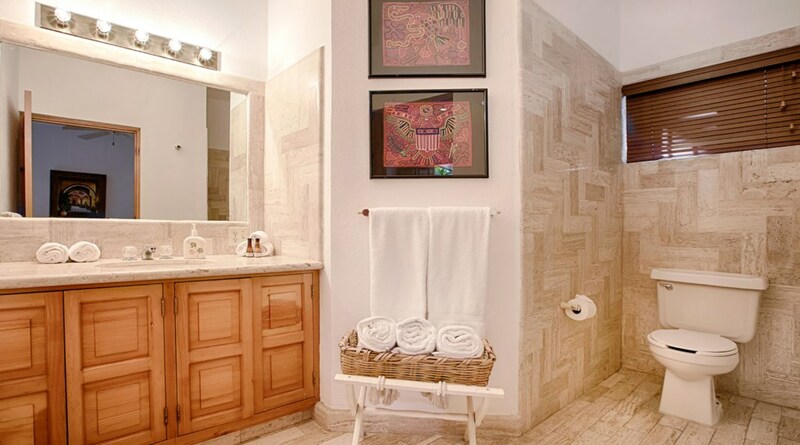 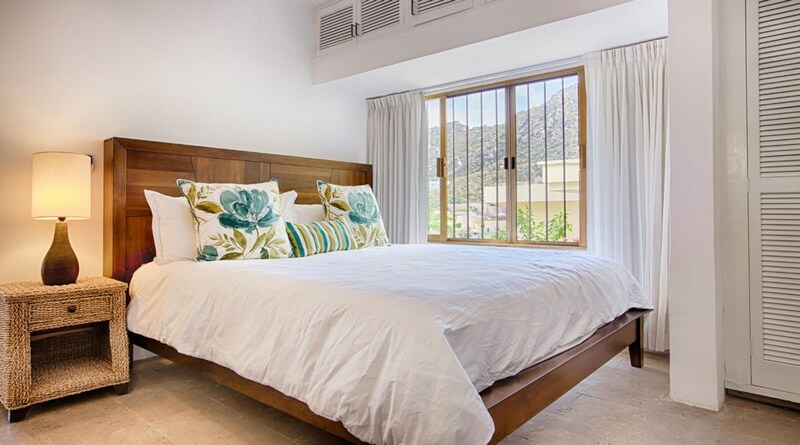 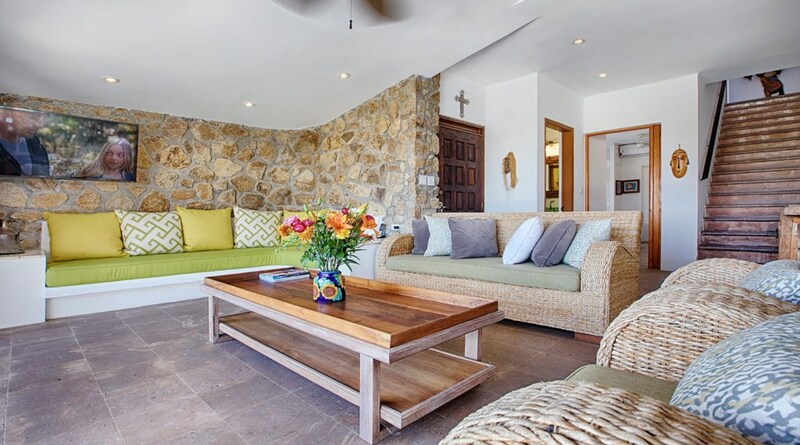 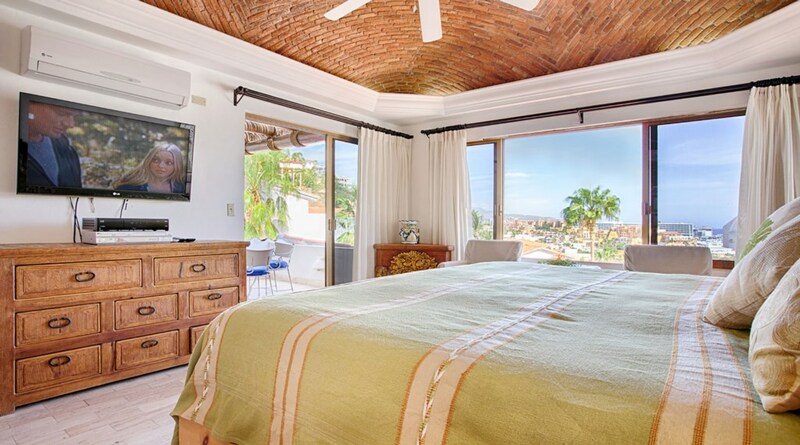 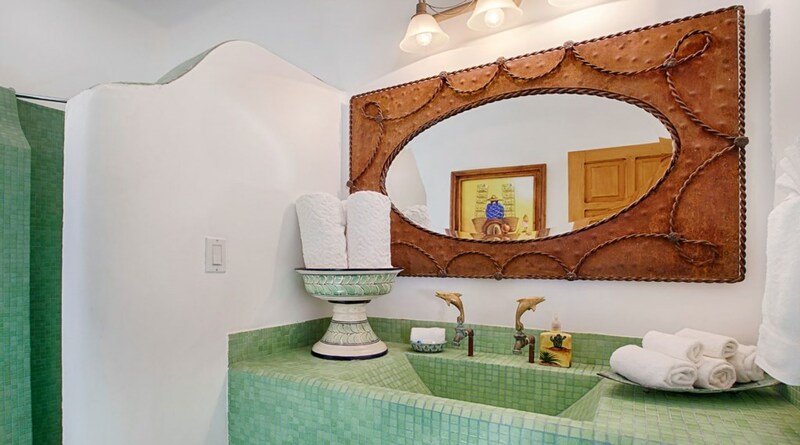 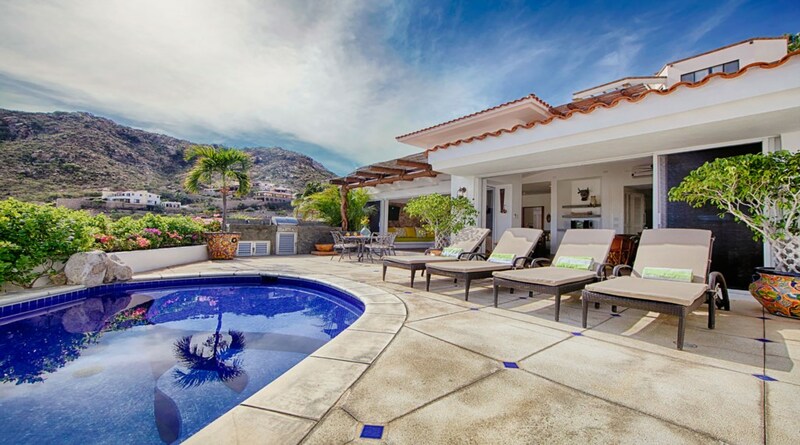 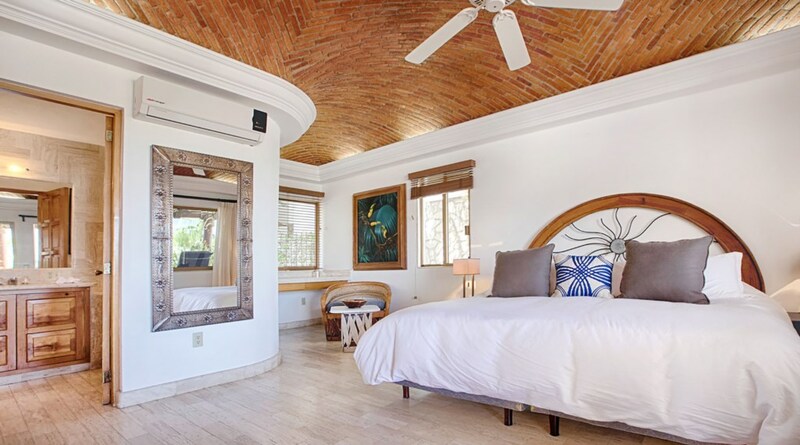 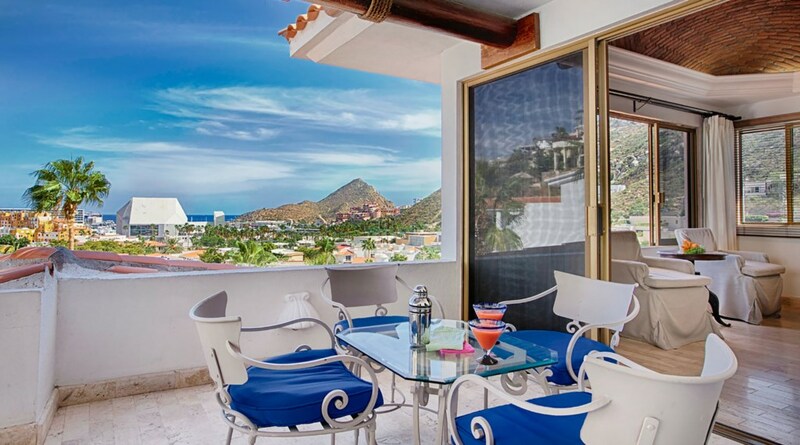 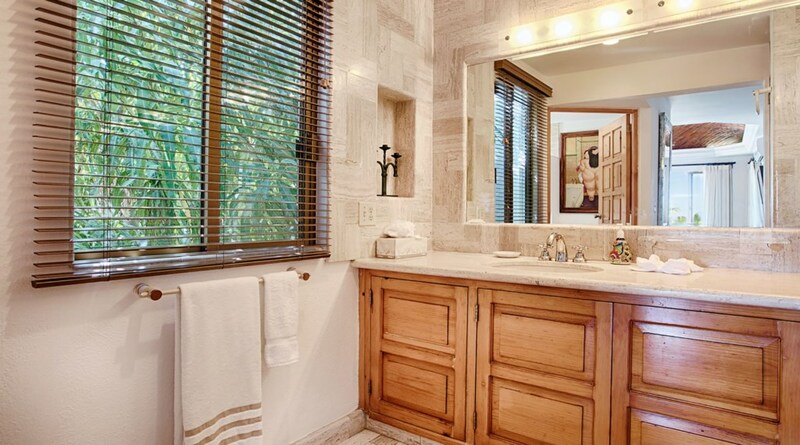 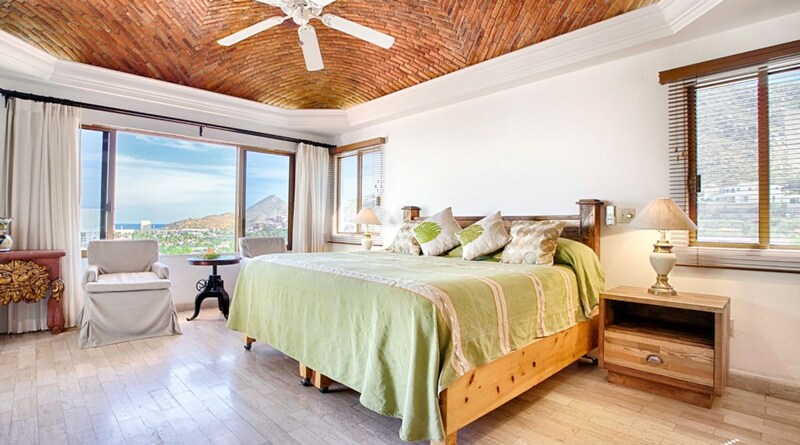 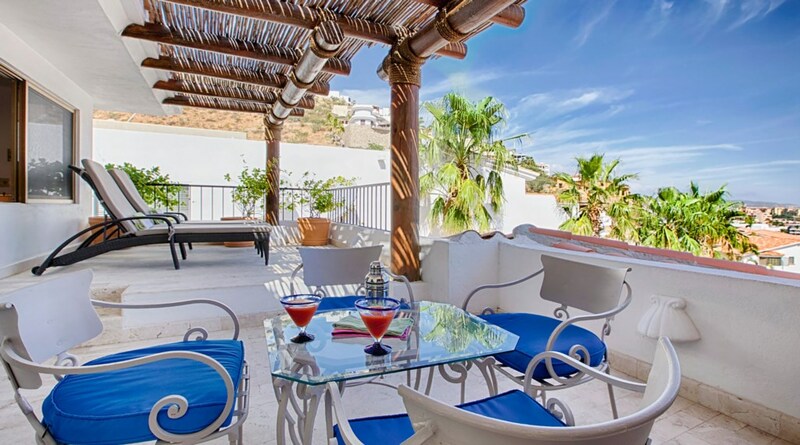 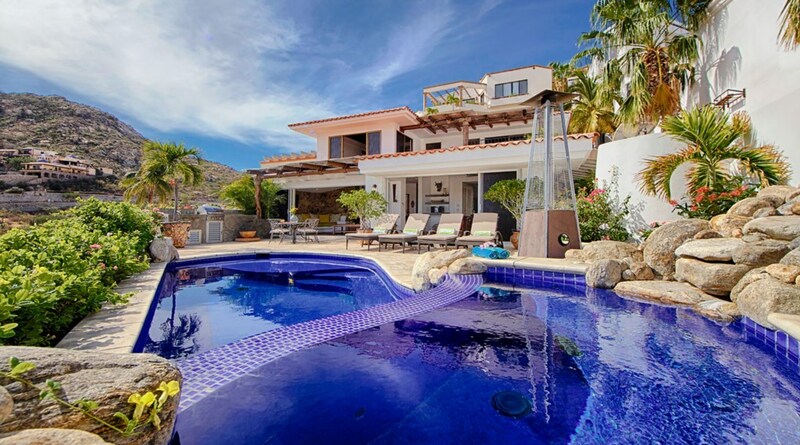 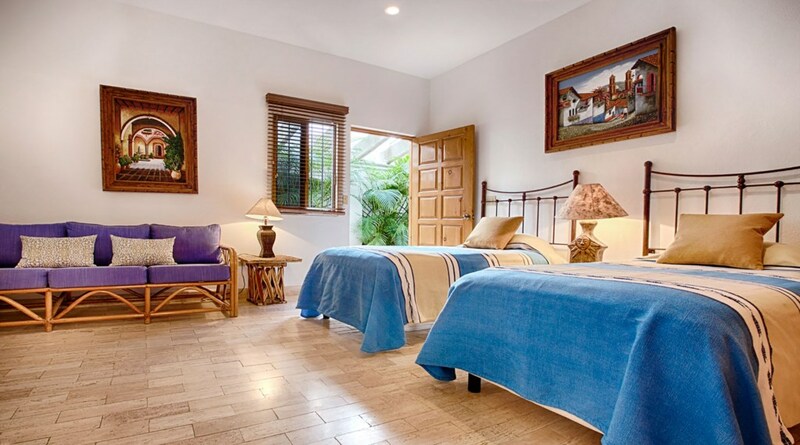 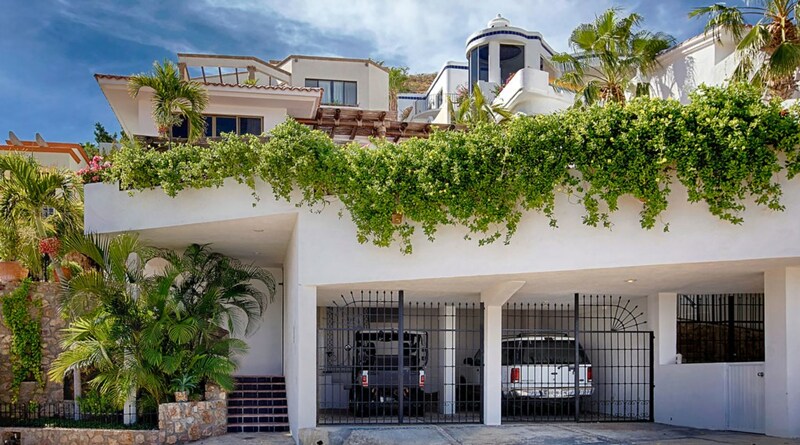 Located close to the entrance of Pedregal, Casa Lyla is an easy-to-access Luxury Villa Rental. 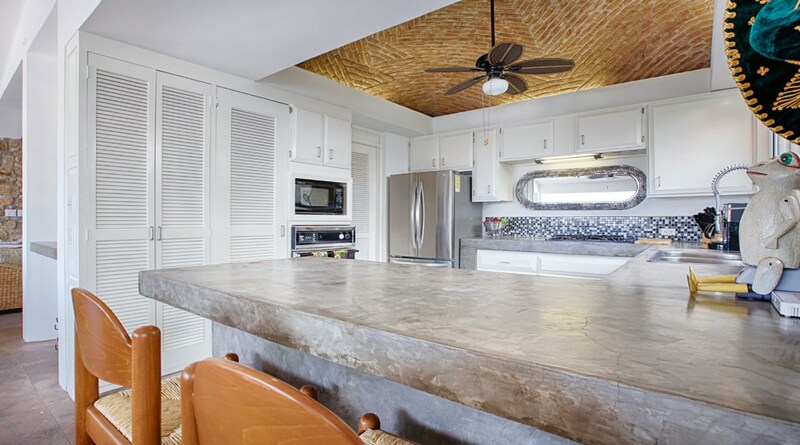 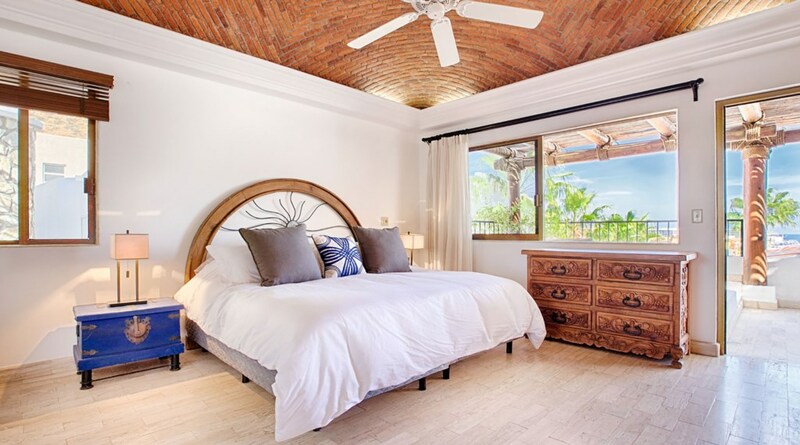 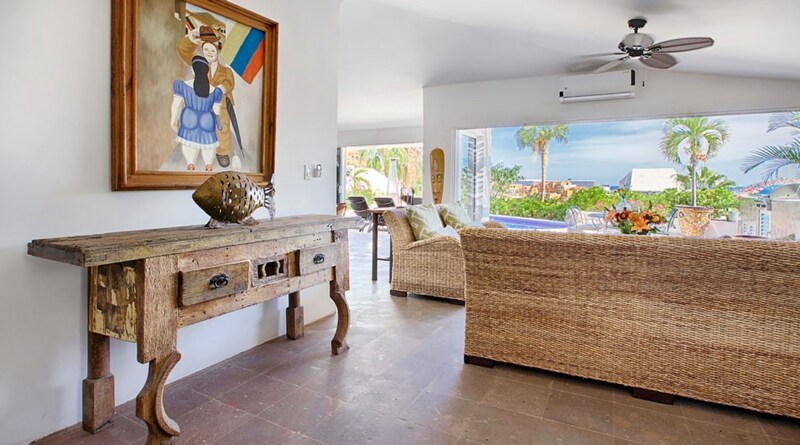 With close proximity to restaurants, bars, shopping, nightlife, beach and marina; this villa is great for groups that like to explore and be "close to it all." 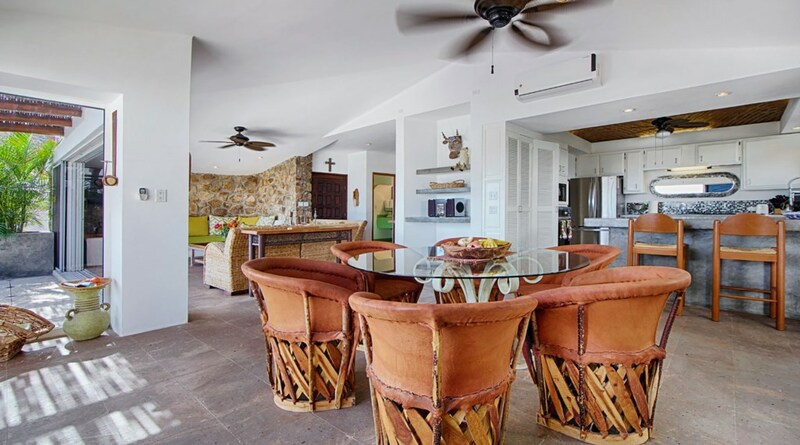 With more than 3,000 sq ft of property, this 4-bedroom oasis is an expansive living space for groups, families and social gatherings. 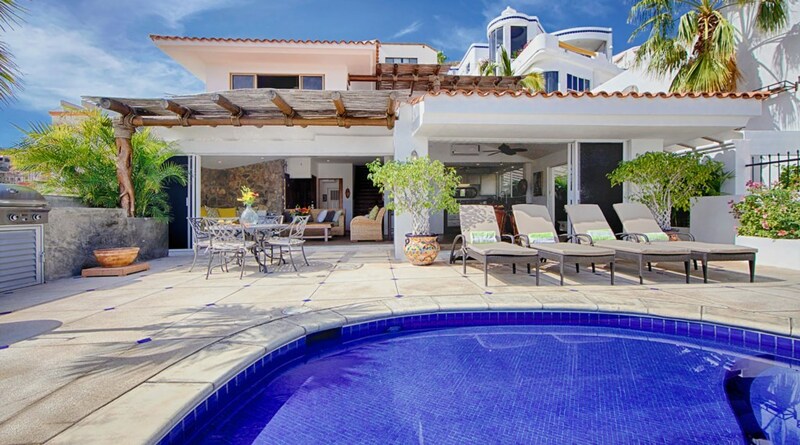 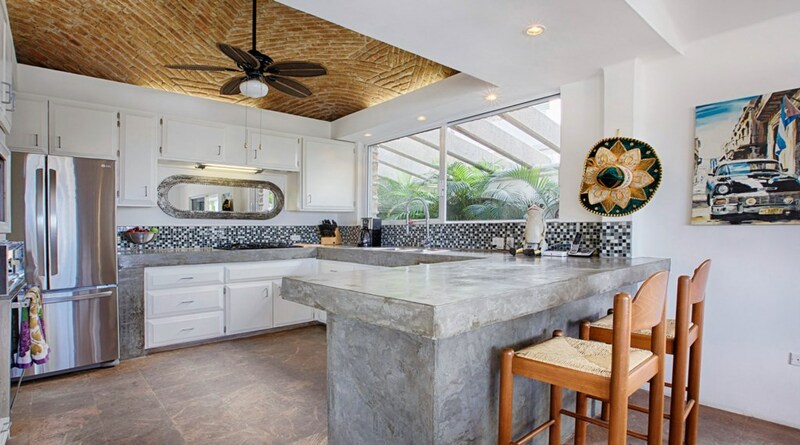 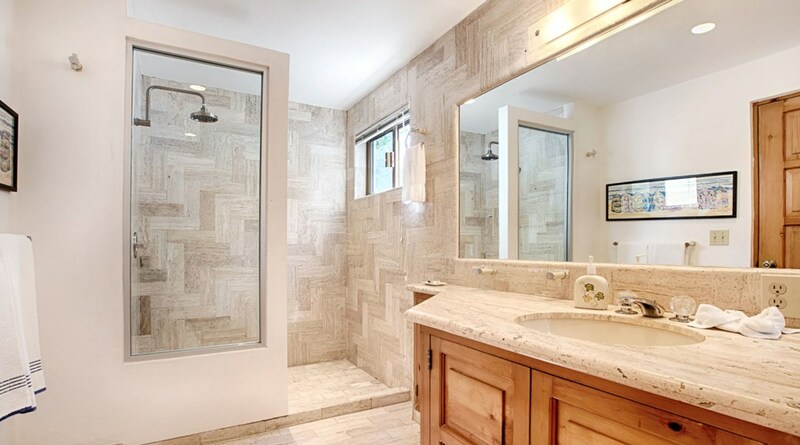 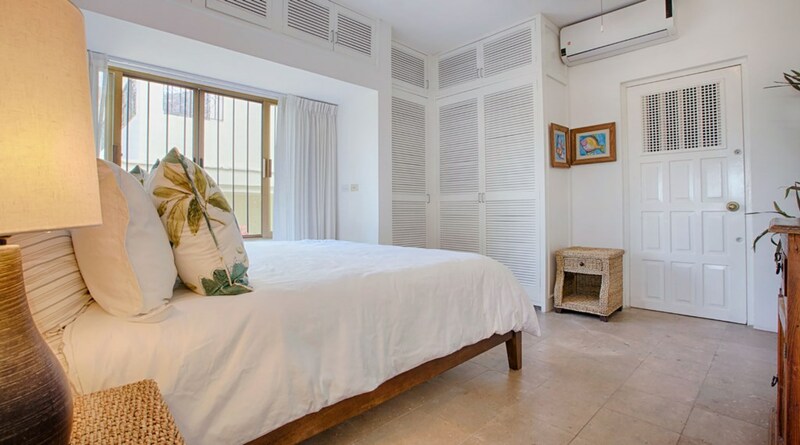 With a large kitchen, bright and expansive living area and huge pool patio, Casa Lyla provides a great space for groups that like to utilize their villa. 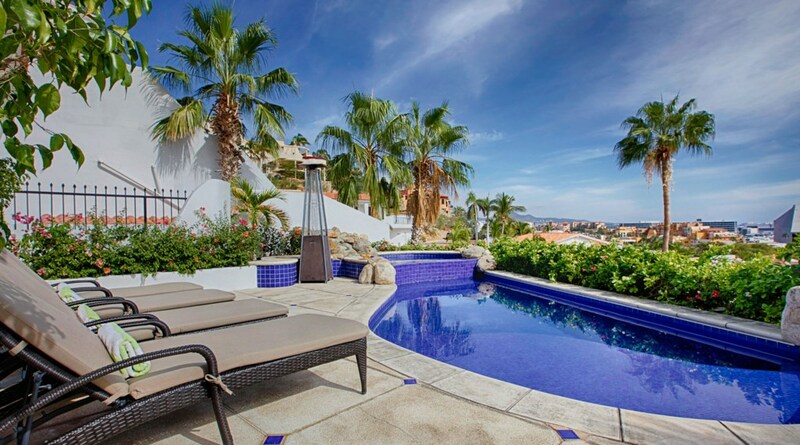 Enjoy all day sunshine on the pool patio and take advantage of the easy walk to town at night. 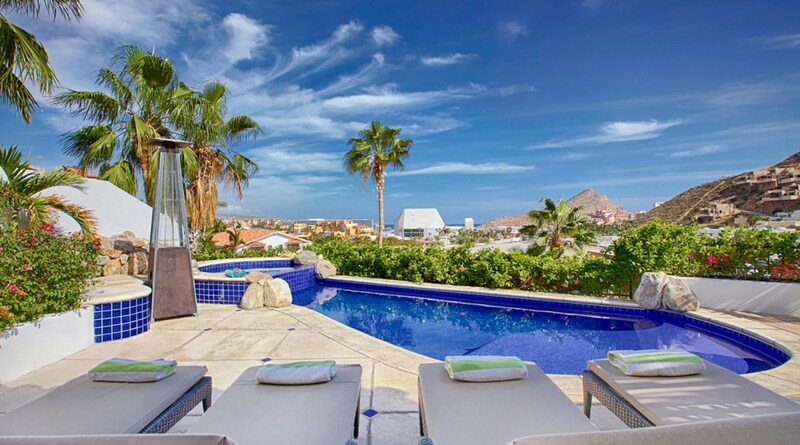 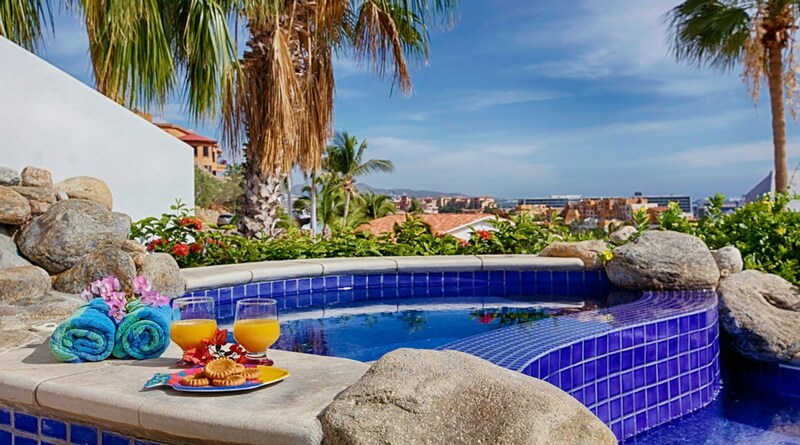 Pedregal is a stunning hillside community that is knows as "The Beverly Hills of Cabo." 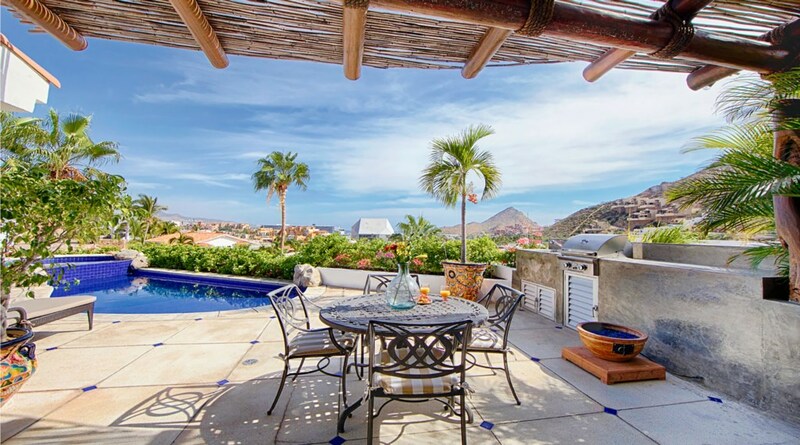 Wrapping around a mountain from the marina side to the Pacific, the cobble-stone street, gated community boasts old-world style, charm and safety. 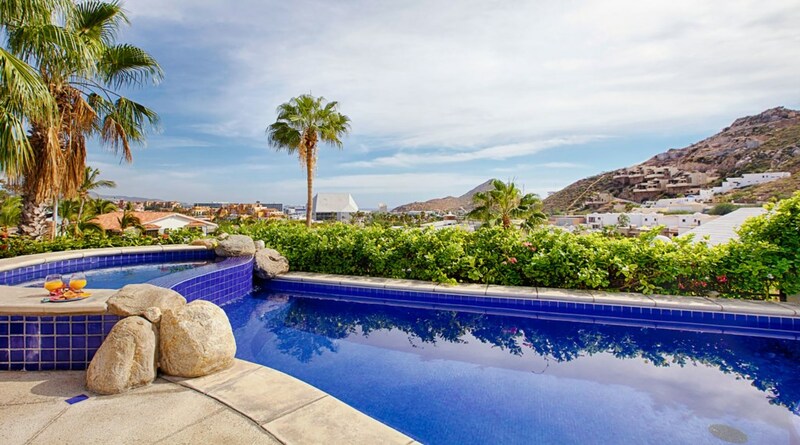 Complete with Tennis Courts (price per hour), a gym, spa, endless vistas and Pedregal beach; Pedregal is the reason many of our guests come back multiple times per year. 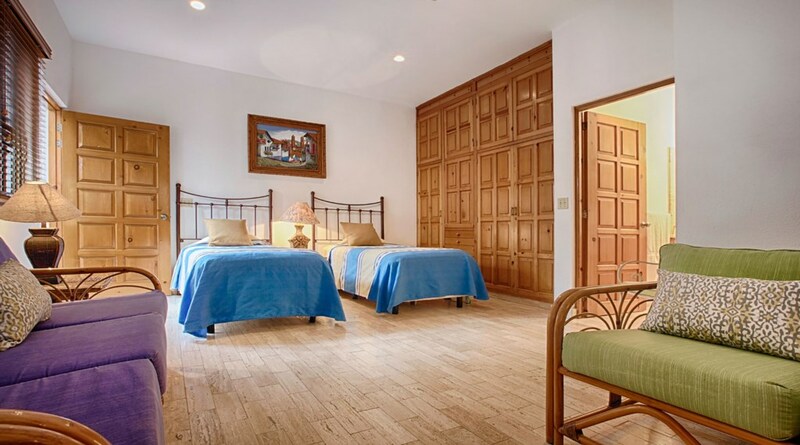 Light daily maid cleaning service is included with your nightly rental.